Most of the time, any publicity is good publicity. But the folks at Chanhassen Dinner Theatre thought Jay Gabler's review of their production of Jesus Christ Superstar back in March for the Twin Cities Daily Planet (and a corresponding blog post) went too far - so far as to notify the respected arts writer that he had been permanently removed from the media list. 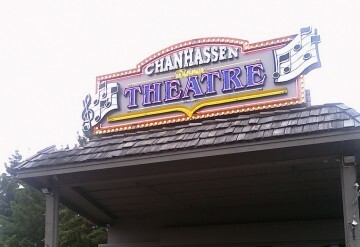 Jay writes about the email he received from the theater's public relations director Kris Howland, who cited "several snide comments" in his review and the "disrespectful manner" in which he discussed (in the blog post) the Chanhassen's Community Superstars program. Read more about the kerfuffle here.